The majority of Salesforce revenue comes from subscriptions to the Sales Cloud. But the company also wants to earn more on marketing solutions, because it spent as much as $2.5 billion last summer to buy ExactTarget/Pardot marketing-automation and campaign-management software. 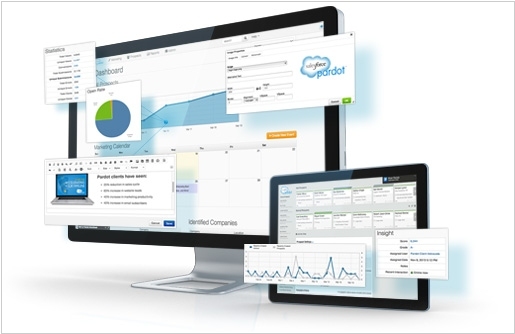 So yesterday it announced the new feature for Sales Cloud - Sales Reach, an optional that will bring the basics of Salesforce.com's marketing-oriented Pardot offering to salespeople. 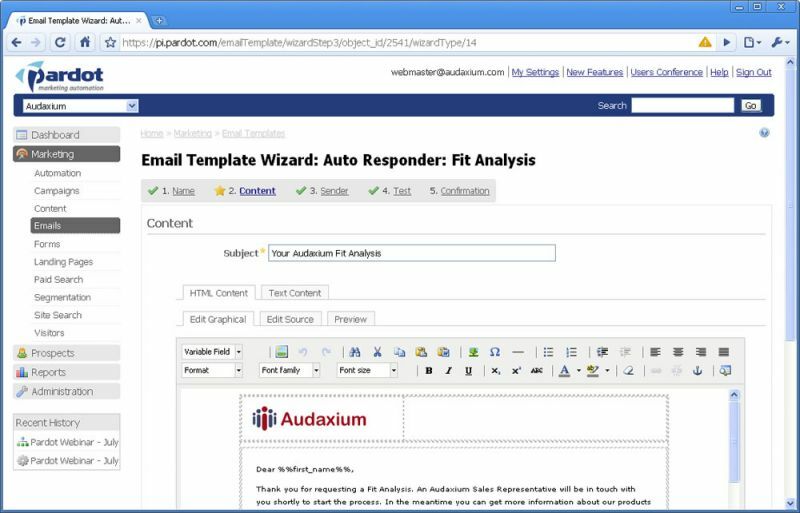 It will help salespeople create micro campaigns, track responses to those campaigns, and get real-time notifications when prospects interact with campaign content (such as downloads, event invites, or videos). What's more, salespeople will be able to invite prospects to join communities, and they will be able to do all of the above through their Salesforce1 mobile apps. Sales Reach will be available in the first half of 2015.